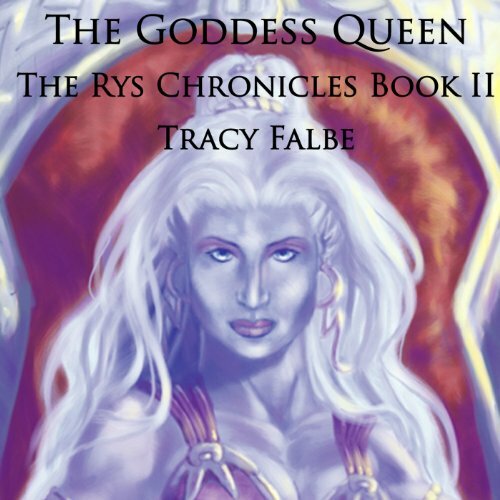 The Rys Chronicles continue as Shan's rebellion grows. Queen Onja, hoping to kill Shan before he can attack her stronghold, sends her Kezanada agents to hunt him with enchanted weapons. Onja also begins to teach another rys in the ways of battle magic to aid her in the coming war. Dreibrand Veta, now Shan's general, works hard to prepare their armies for the invasion of the rys homeland. Miranda struggles to be patient while her children remain hostage in Onja's household, and she dedicates herself to Shan and his rebellion even when it means breaking the strict patriarchal traditions of the larger culture. Once the armies begin to march, everyone must endure the many horrors of war. Tempers fray and ambitions flare as the costs of attacking Onja mount. But Shan stomachs his guilt over inspiring such conflict and finally challenges Onja in a duel of magic. To defend her throne, Onja summons her magic secrets that have been buried since ancient times. Great story series, it's suspensful, and a totally enveloping story, I liked the first one so much I got the second right away,... I'm upset that I can't listen to the 3rd story because it's not available on audible for some reason.